Located on Lebanon Road in the Frisco area, Strikz Entertainment is a family owned and operated entertainment center offering a variety of activities for your family, friends and even corporate groups. 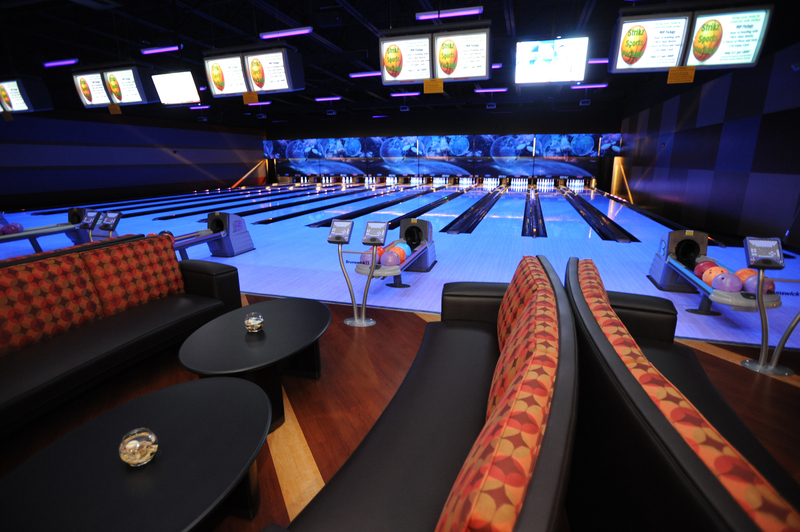 With 43,000 square feet of fun, the facility features 32 state-of-the-art bowling lanes, including 12 boutique lanes in the Rose Room, a huge arcade featuring tons of games, one-of-a-kind laser tag arena, Billiard tables, and Bar & Grill. This entry was posted on Wednesday, August 8th, 2018 at 10:59 pm	and is filed under . You can follow any responses to this entry through the RSS 2.0 feed. Both comments and pings are currently closed.